I am so happy to see the arrival of the new crop of winter squash. 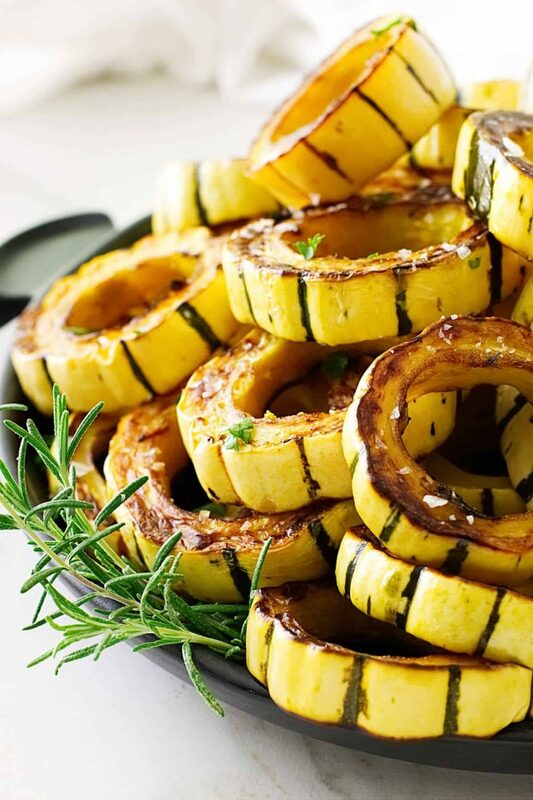 These caramelized, thick rings of Roasted Delicata Squash will be an impressive side dish on your Thanksgiving table! I have been enjoying my fair share of Roasted Delicata Squash. They are one of my favorite winter squashes! 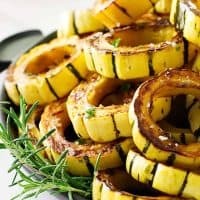 Roasting the squash is one of the easiest and most flavorful ways to prepare Delicata squash and produces a smooth, creaminess in every bite. Let me tell you about the sweet things that happen when you roast this squash…. Roasting the squash in a hot oven brings out the sugar in the flesh and caramelizes the slices. A rich, delicious crust forms on each slice that tastes just amazing. If the slices are too thin they will cook quickly and not have time to develop that rich, caramelized crust. The thick slices allow us to leave them on the pan long enough without over-cooking and to fully caramelize before flipping to the other side. 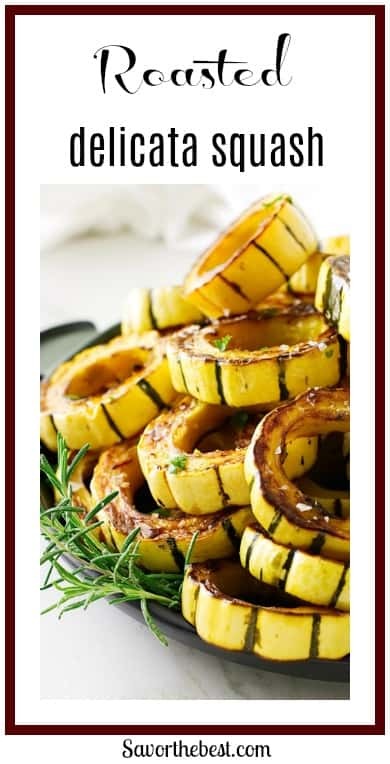 Delicata squash does not need to be peeled as it has a thin skin that is edible and actually tastes good. The firmer texture of the thin skin compliments the sweet, velvety texture of the squash. Roasted Delicata squash is our favorite way to prepare this lovely veggie. A close second is to fill it with a stuffing and bake it. We like the squash sliced into rings, however, it does take a little more time and patience to scrape the seeds and stringy membranes from each little ring. Another, more simpler method is to first cut the squash in half lengthwise. Then, just scrape the seeds and membranes from each half before slicing into half-rings. 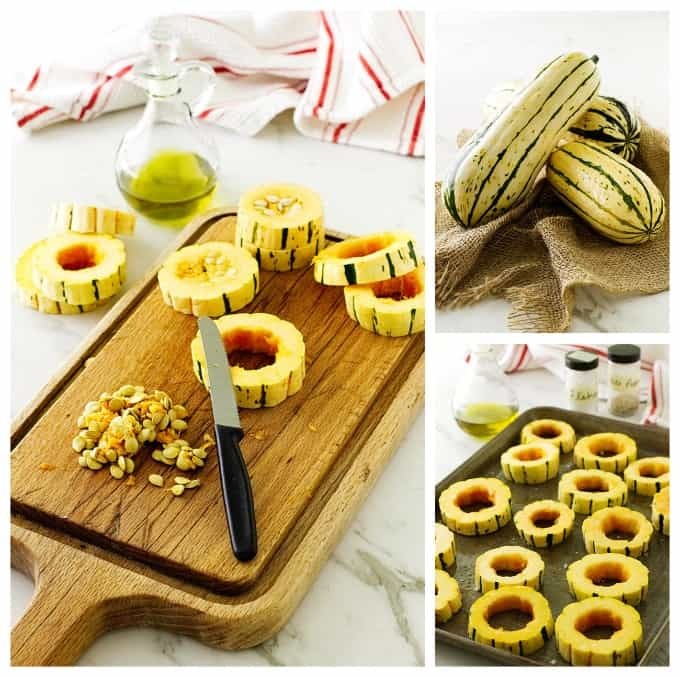 First, rinse the squash under the cold water tap to remove any soil, then cut across the squash into one-inch rings. Next, using a teaspoon, remove the seeds and stringy membranes. Yes,….each one individually. 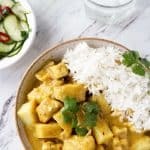 If you don’t have the patience for this you can cut the squash lengthwise, remove the seeds and membranes, then slice each section into half-moons. Personally? I love the pretty rings. Next, add the prepared slices to a large bowl or a closable plastic bag and drizzle olive oil over them. If you use a plastic bag rather than a bowl just reach in there and give the rings a good oiling. Then toss the bag in the trash. That’s one less dish to wash. 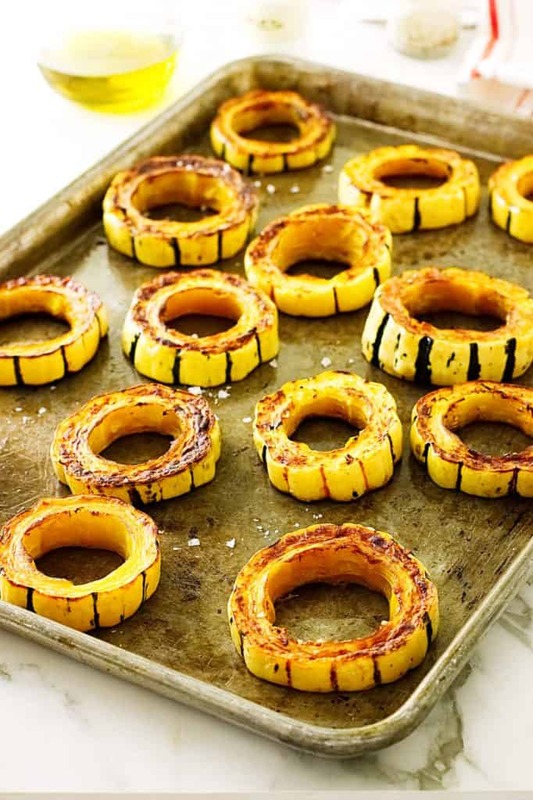 Turn the squash rings out onto a full-size, baking sheet, no parchment paper, and arrange them in a single layer, spaced at least a quarter-inch apart. Sprinkle salt and pepper over the rings and place them in the middle rack of the oven. Just before serving, sprinkle the top nicely with salt flakes and garnished with fresh herbs. 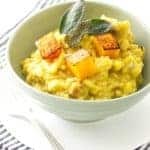 Roasted delicata squash is a wonderful side dish any time but is especially nice served with a Thanksgiving turkey dinner. 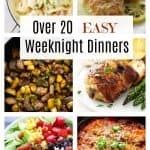 It can be assembled on the baking sheet in advance and roasted in the oven while the turkey is resting. With all the varieties of winter squash, which one is your favorite? Thick rings of Roasted Delicata Squash will be an impressive side dish on your Thanksgiving table. There is a rich, delicious crust of caramelized goodness on every slice that tastes just amazing. Roasting the squash in a hot oven brings out the sugar in the flesh and caramelizes the slices. The firmer texture of the skin compliments the sweet, velvety texture of the squash. Lightly spray 2 large nonstick baking sheets with oil. Wash the squash under the cold water tap to remove any soil particles, pat dry. With a sharp knife, trim 1/4-inch off the ends of each squash and cut across into 1-inch slices/rings. Using a serrated knife, grapefruit spoon or paring knife scrape around the inside of each ring, removing the seeds and membranes. 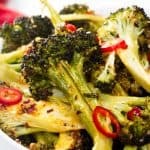 Add the slices to a large bowl or a closable plastic bag and drizzle olive oil over them making sure each slice is coated with the oil. 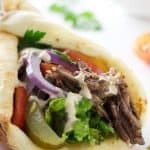 Lay the slices flat on the prepared baking sheets and bake in the center of the oven until you see light caramelizing around the bottom edges, about 15-18 minutes, flip the slices and roast another 5-6 minutes. Remove from the oven and transfer to a serving plate, garnish with the salt flakes, chopped parsley and rosemary sprigs. 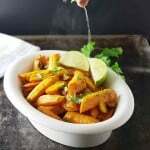 A light spray of non-stick oil on the baking sheet will prevent the squash slices from sticking when they caramelize. Drizzle just enough oil over the slices to have a thin coating on both sides of the slices. Too much oil will cause the to 'fry' rather than roast. 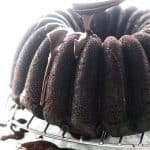 Alternatively to the drizzle and toss method, place the slices on the baking sheet and dip brush the oil lightly on each slice, flip and brush the other side. Space the slices in one layer and not too close together give them plenty of space. They should not over lap or be too close together or they will end up steaming. The additional salt flakes are optional as they are mostly for a garnishment. Thick rings of Roasted Delicata Squash. Caramelized on the outside, creamy inside. I love baking squash. It means fall is here! Love this version! Delicata squash is really good! And I love to roast it — really roast it, so it gets some char on it. So good! Terrific post — thanks.